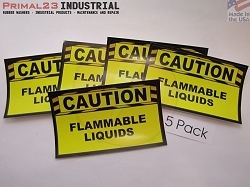 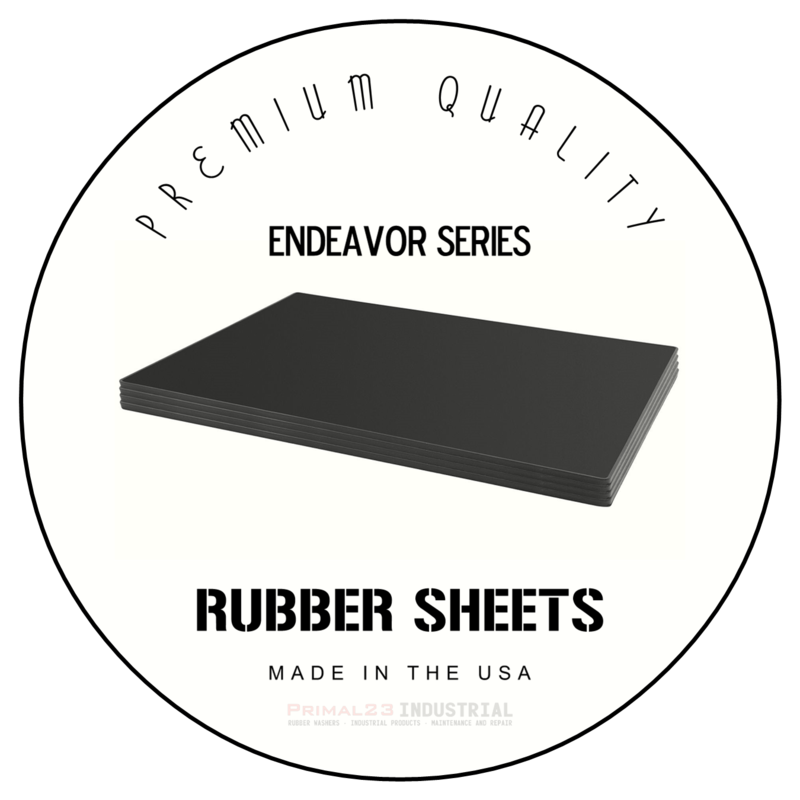 1 1/4" OD X 1/4" ID X 1/16"
Neoprene possesses good chemical stability and flexibility over a wide range of temperatures and is also resistant to oil, heat, light and oxidation. 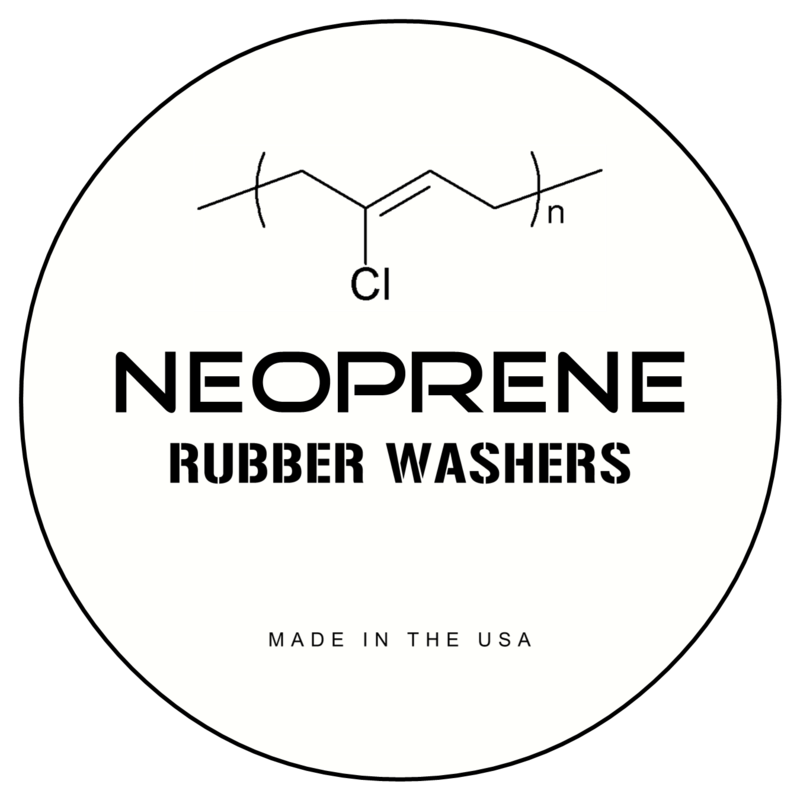 Neoprene is resistant to weather, water, oils, greases and solvents. 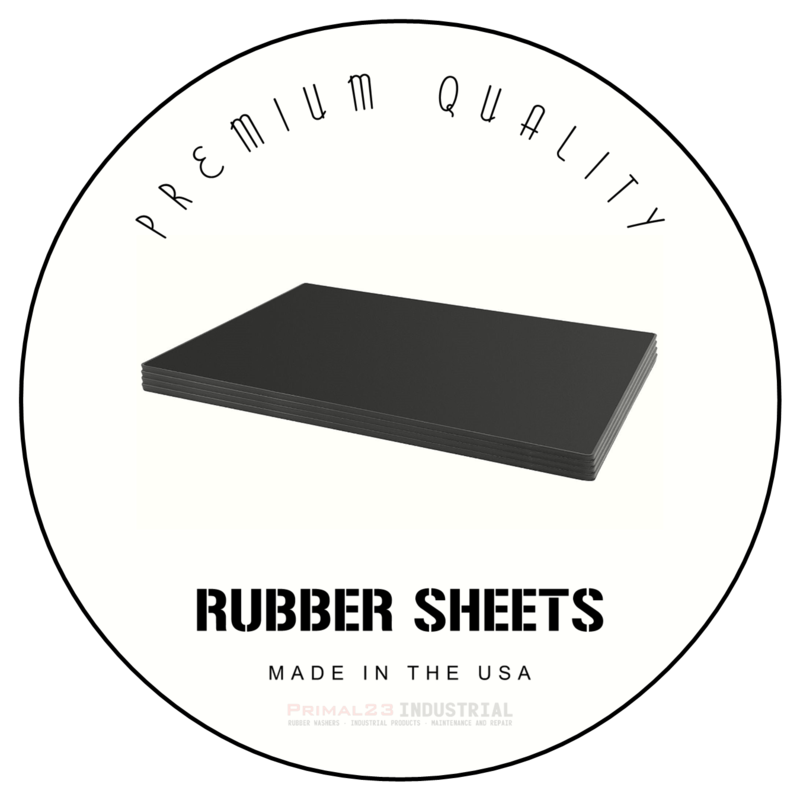 Neoprene is a popular choice for variety of applications. 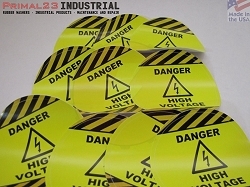 Custom work considered upon request. 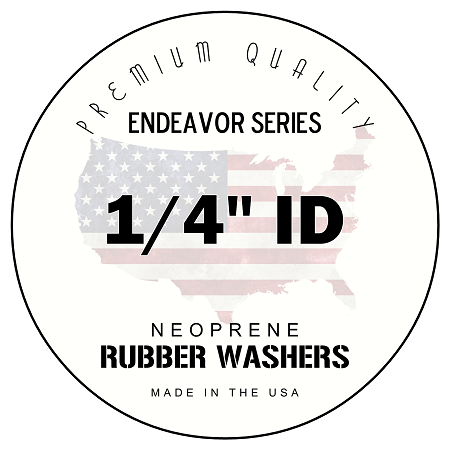 Quality and accuracy guaranteed. 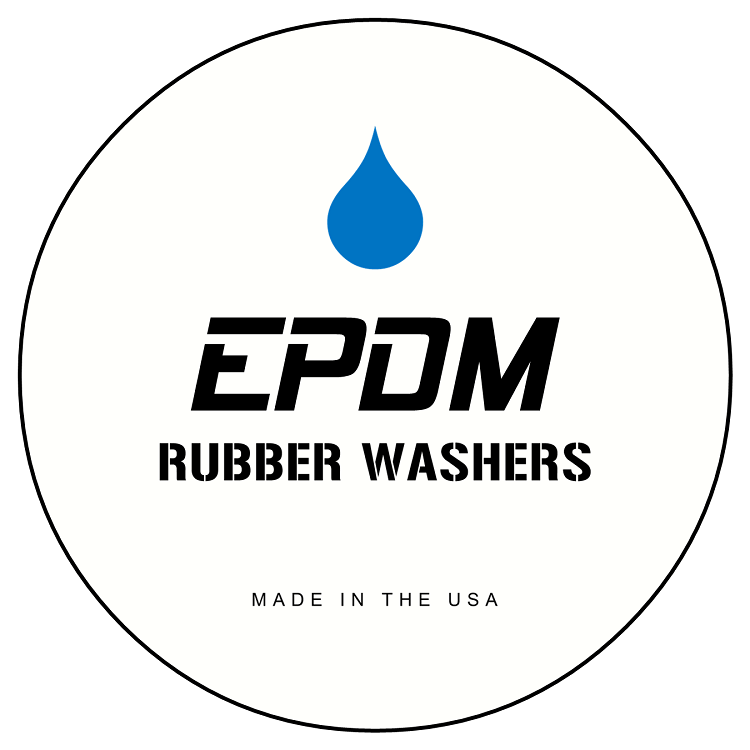 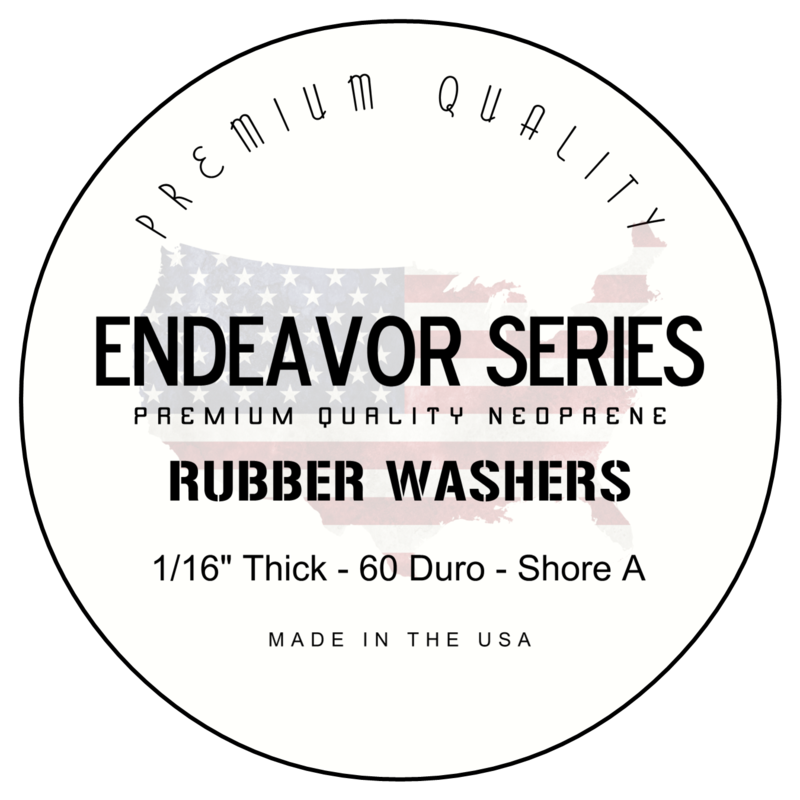 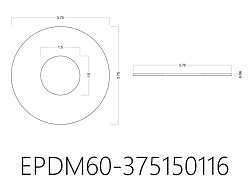 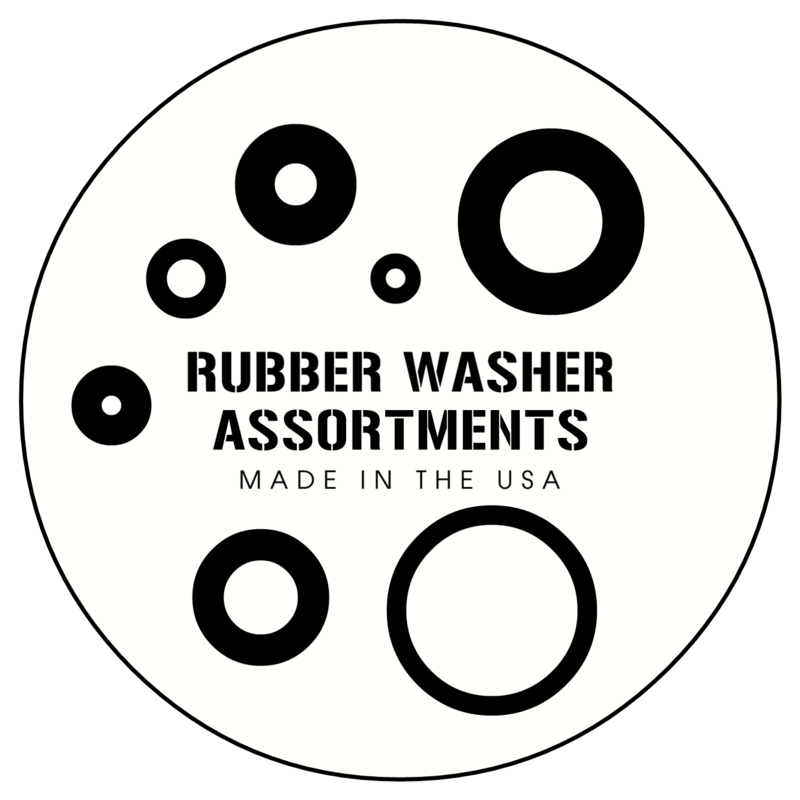 All of our premium quality Endeavor Series, Performance Series and EPDM Rubber Washers are MADE IN THE USA. 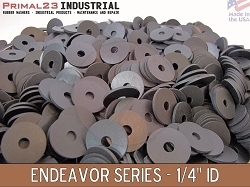 Sort Endeavor Series washers by ID here. Performance Series washers here. 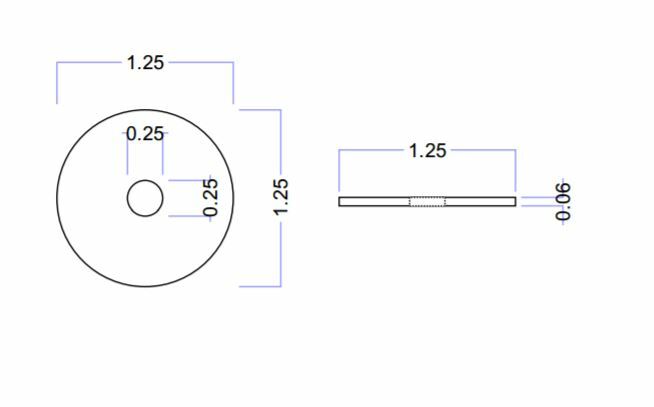 If you like what you see, please consider telling a friend. 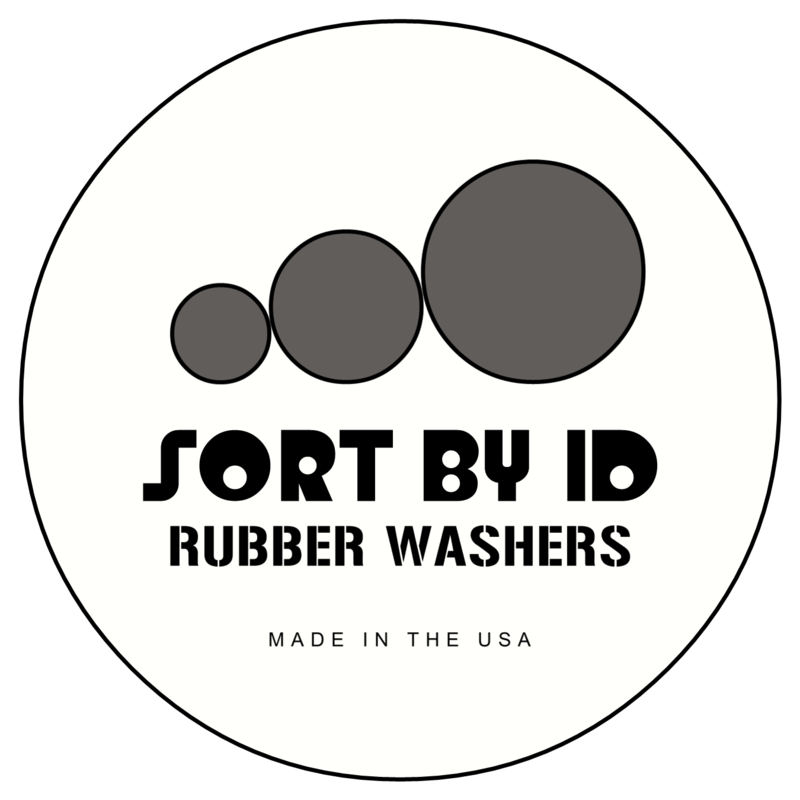 We appreciate referrals. 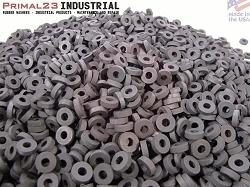 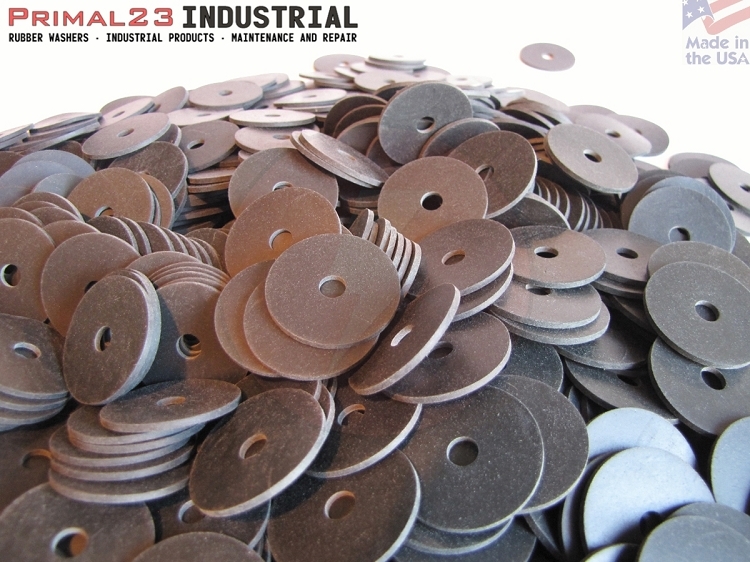 It is the sole responsibility of our customers to determine suitable applications for any of our rubber washers.